Are you looking for a great selection of cymbals to try and figure out what will be best for your drum set? 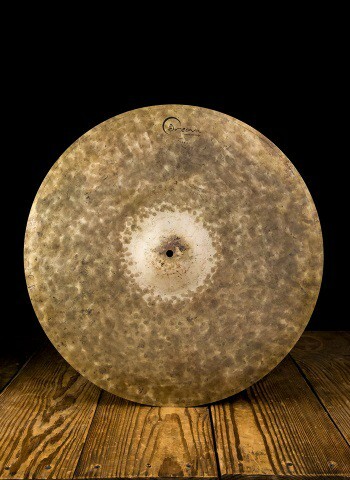 You're in luck because we at N Stuff Music are one of the largest sellers of cymbals and all drum gear in the city of Pittsburgh and entire region. But what really makes us unique here at N Stuff Music is our brilliant customer service which is award-winning and has brought our loyal clientele back to us time and time again. Now with our innovative website and online platform our great inventory selection and top-notch customer service is available to customers all over the U.S. and even internationally. 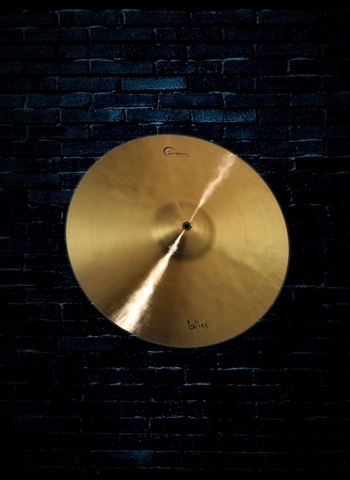 At N Stuff Music you can find a wide range of cymbal products by brand, price, style, and tone. 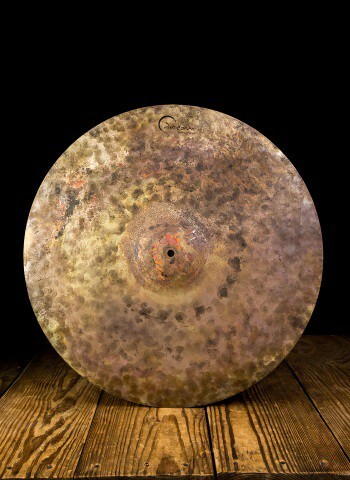 We carry cymbals that are perfectly suited to beginner players looking for their first set as well as drummers looking for the premier and customer shop level cymbals for their next professional tour or gigs. 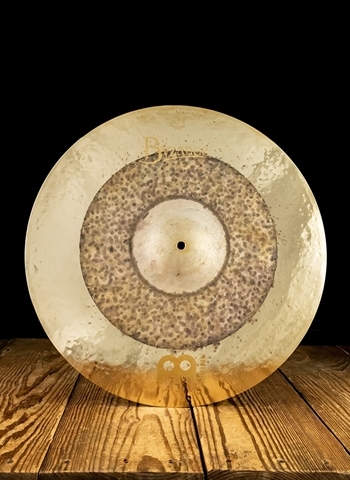 First let's discuss the essential types of cymbals. 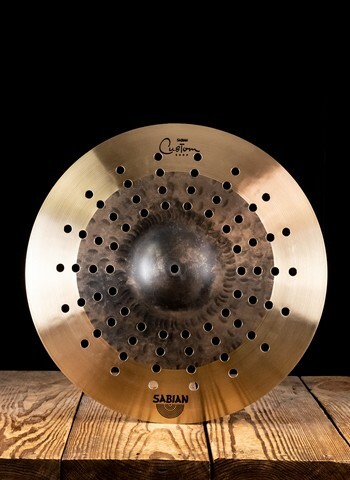 Hi-Hat: A high-hat is essentially two cymbals that have a foot-pedal which moves the top cymbal. The hi-hat along with the snare drum and bass drum and the core essential parts to a drum set. 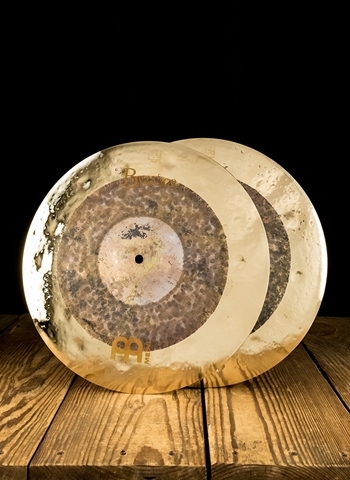 Both cymbals are of identical size and are typically small to medium size cymbals that are facing each other. 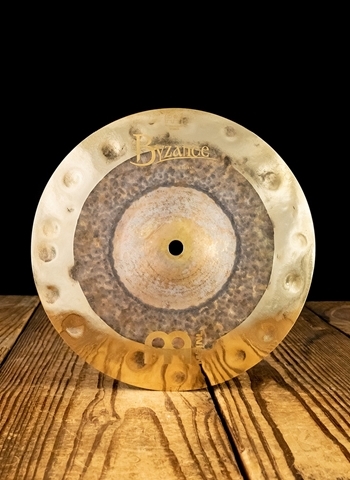 The top cymbal is mounted on a rod that moves up and down and clasps with the bottom cymbal. You can set how open or closed you want the cymbals to be and this also determines the sound and volume of the clasp with the foot-pedal. 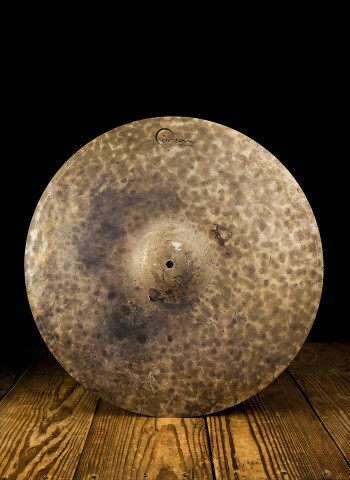 Ride: The Ride cymbal is one of the standard cymbals found in all drum sets. The Ride is also one of the most essential parts of a drummer's groove because it drives a large part of the rhythm and style of the music. 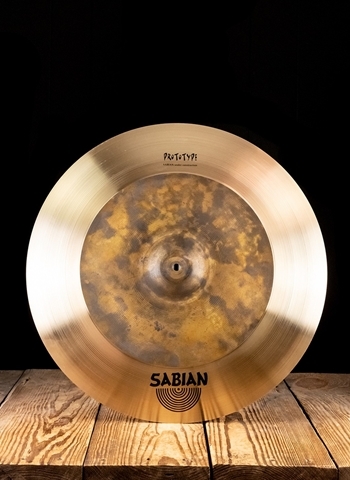 A ride cymbal is not directly paired with a second cymbal like the Hi-Hat is, instead it stands alone and is mostly played with a steady rhythm to keep time behind the music. One of the cool aspects of the ride's sound is that it has an accentuated attack but follows with a somewhat long decay that creates the sound. Blues, Jazz, and various Latin styles of music feature lots of ride cymbal driven drum patterns. 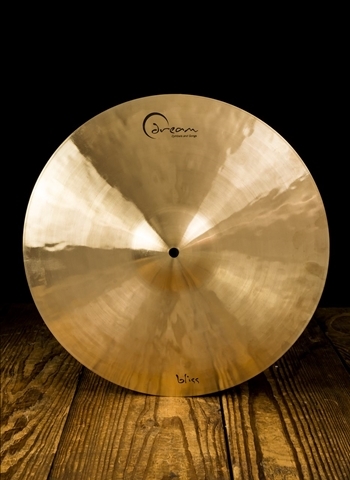 Crash: The crash cymbal does exactly what its name says, creates a loud crashing sound that is the perfect way to accentuate different parts in a song or drum solo. 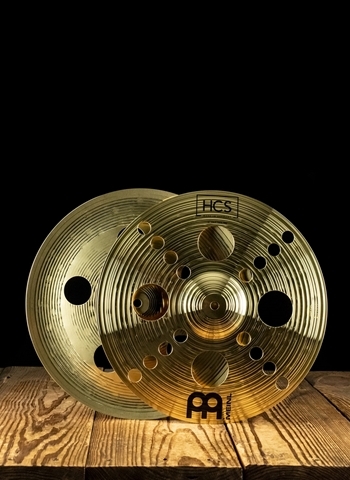 Typically the size range of crash cymbals is between 14 to 18 inches although other sizes outside of that range are manufactured as well. 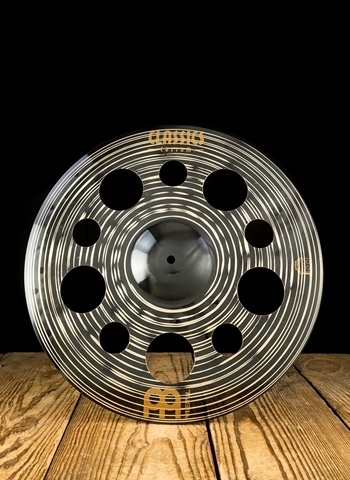 Sometimes drummers prefer to use more than one crash cymbal for variance in size and texture; most often the crash cymbal is located towards the left-middle side of a drum set.